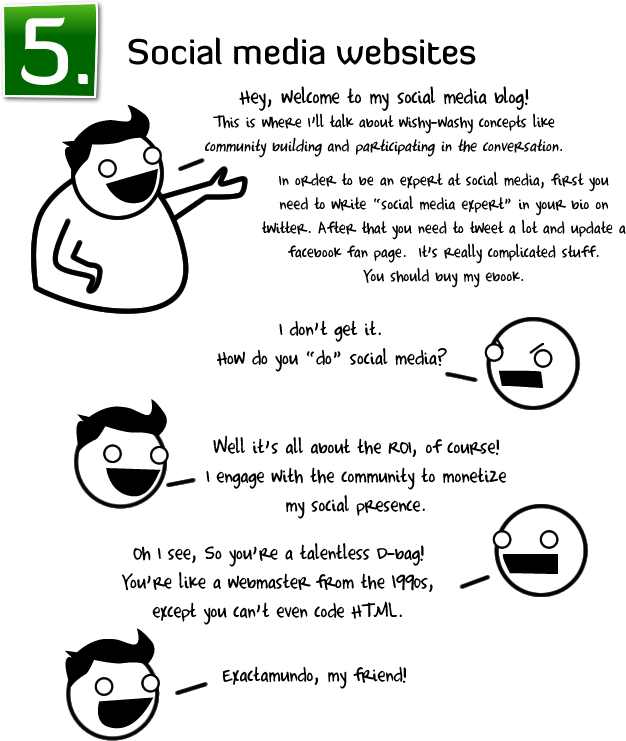 Before I get into Monday’s Wired Woman event on “Building Community with Social Media“, I have to share this brilliant comic from The Oatmeal. If you haven’t checked them out yet, you really should! I think it really does illustrate the difficulty with Web 2.0 and the social media explosion. How are you an expert? How did you build your reputation? And do you really know more than the next guy? It also ties in wonderfully to the Building Community theme (albeit in a humourous stab at the subject). Everyone seemed to really enjoy the round table format and it generated a lot of discussion, with different women from vastly different industries coming together to add their insights too. One of the biggest lessons I took away from the event was the importance of listening. See what people are saying about you/your industry and start to build a following by answering their questions and finding your audience in the right places. I came away with a lot of ideas and also a sense of pride that the event went off so well. Our latest guest blog entry is reproduced with permission from Mhairi Petrovic of Meerkat Communications partner Out-Smarts Marketing, and deals with the latest marketing craze, social media. Mhairi (pronounced va-ri) is the Chief Marketing Officer and Founder of Out-Smarts and is dedicated to working with clients to develop and implement marketing strategies that maximise on-line exposure. 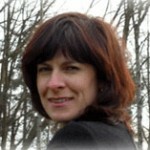 Since graduating with Honours in Commerce in 1990 from Napier University in Scotland, Mhairi has developed an in depth knowledge of sales and marketing functions through her employment on both sides of the Atlantic with some of the best known companies in the world including Coca Cola, Unisys and MicroStrategy. For more of Mhairi’s posts, check out the Out-Smarts website and blog. Business circles are a buzz about social media right now, not surprisingly since these tools are much more cost effective than traditional marketing functions and in many ways more targeted. However, it is important to remember that social media is simply a component of an effective marketing strategy. It should not be your only one because not everyone is active in these online forums even if they have a presence. The best marketing campaigns are still the ones that build on the basic marketing foundations of product, price, promotion and place. Once you know these basic components your message should be the same across each delivery point. Great marketing efforts leverage different channels to build interaction with clients and prospects across various touch points. Incidentally, interactive marketing, according to Forrester, is expected to reach nearly $25.6 billion in 2009. Campaigns that promote interaction across both traditional and online marketing are sometimes called hybrid campaigns. By reaching out to people in different ways, your company builds stronger brand awareness. By interacting or encouraging interaction in all forums, you enhance loyalty. Witness IBM whose campaigns typically combine traditional and online marketing. To encourage interaction you should: interact and contribute, build your community strategically, be geniune and timely and look for opportunities to add value. When it comes to marketing and social media in particular, you should never put all you eggs in the one basket.